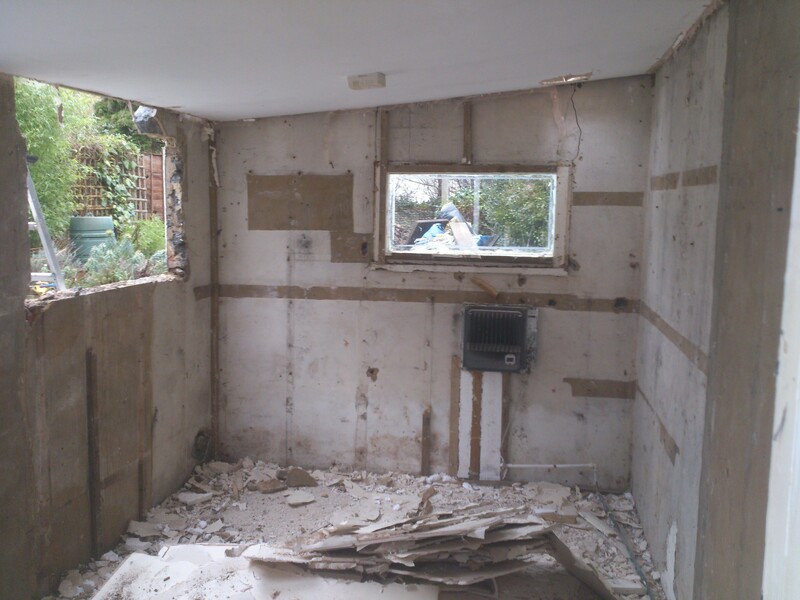 Welcome to Leith Construciton. 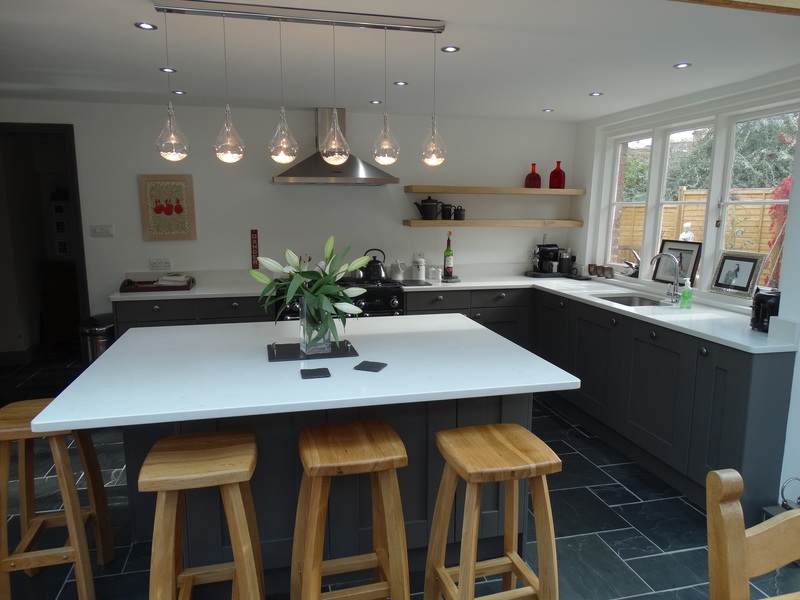 Builders based in Capel, Dorking covering most of Surrey and West Sussex. 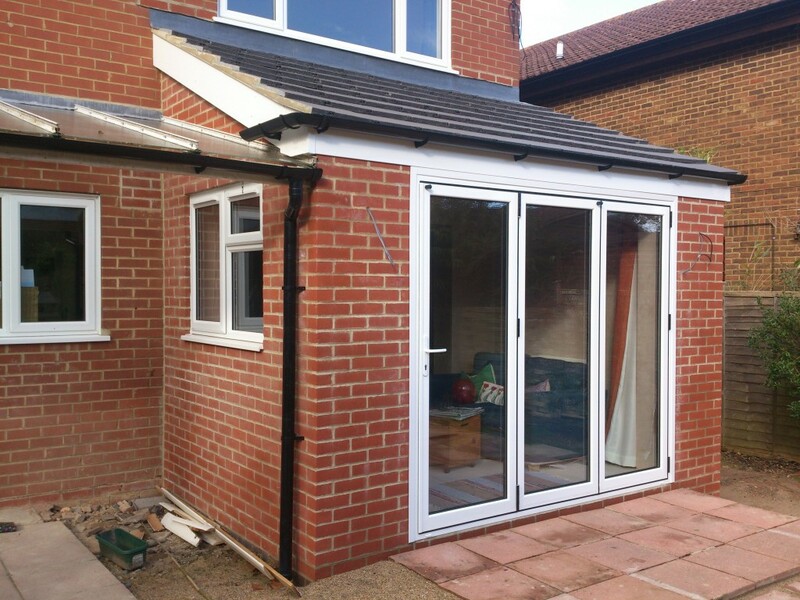 House extensions are an extremely effective way of providing your existing property with a new lease of life and adding significant value. 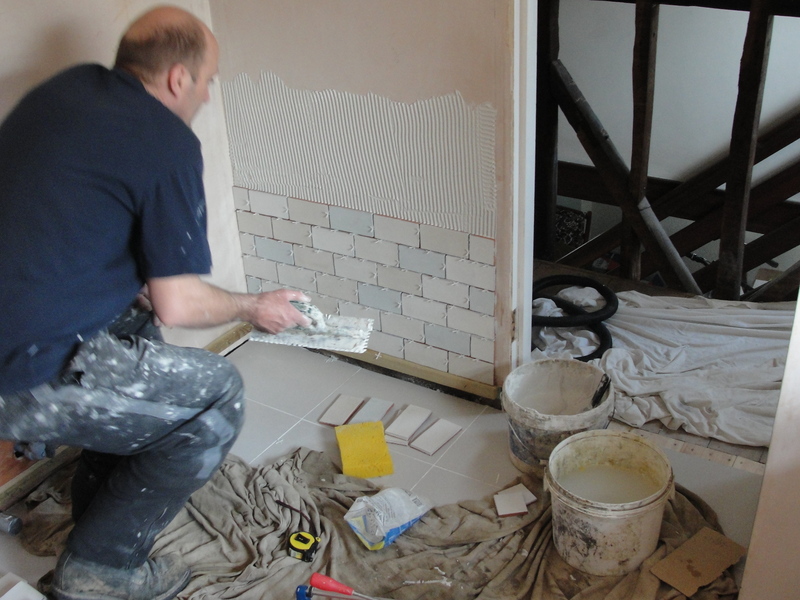 We have over 30 years of experience and a team of expert tradesmen who can make your dreams become reality. 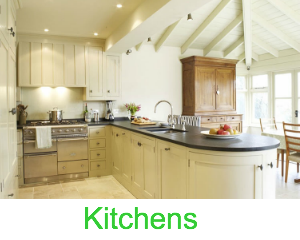 At Leith Construction we are pleased to offer a bespoke quality service for all your Kitchen projects. 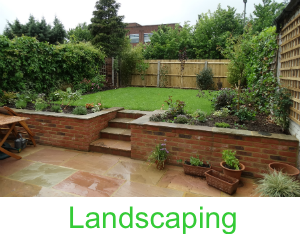 At Leith Construction, we are pleased to offer a bespoke quality service for all your Landscaping Projects. 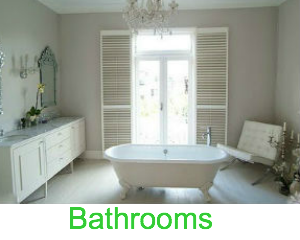 At Leith Construction we are pleased to offer a bespoke quality service for all your Bathroom projects. 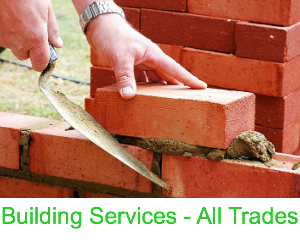 We offer a comprehensive range of building services throughout Surrey and Sussex. 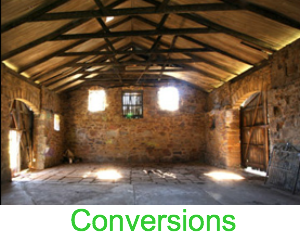 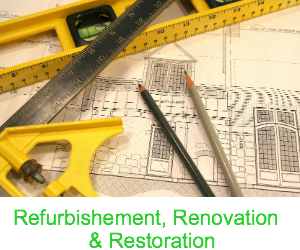 Our services include all the trades you will require for your new extension, conversion, renovation or just maintenance and repairs. 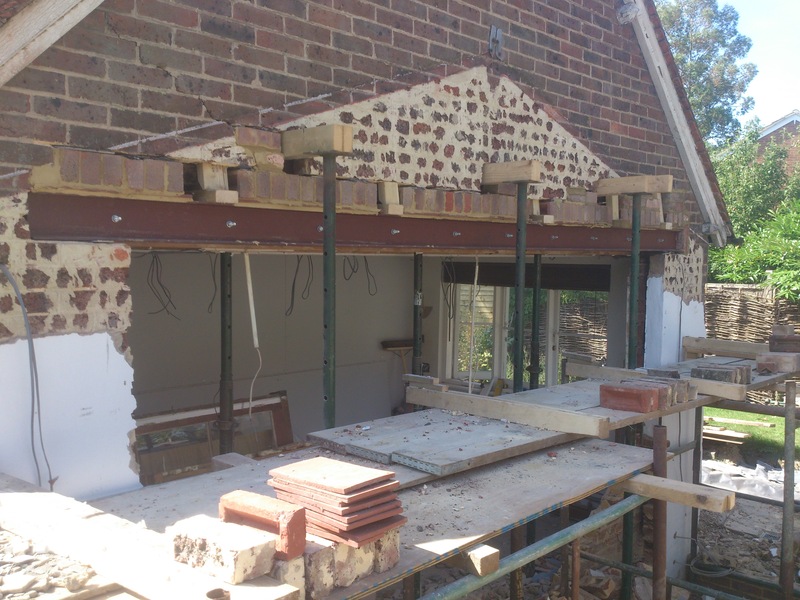 Leith Construction is an independent family firm with three generations of building history and is currently run by Andrew Merritt who has over 30 years construction experience. 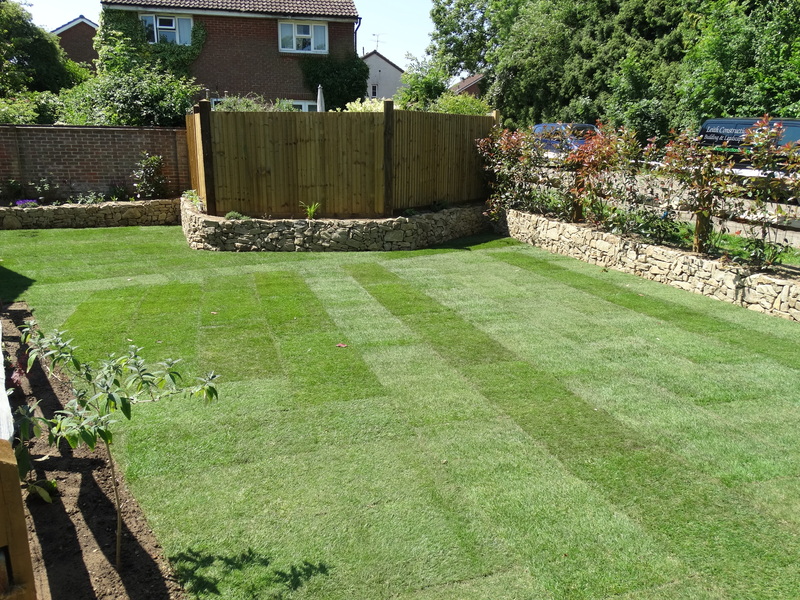 Leith Construction is a complete building and refurbishment company based in Capel, Dorking in the Surrey Hills covering Surrey & West Sussex.